Vorze A10 Cyclone SA Infinity Inner Sleeve is exclusively designed and use with the Vorze A10 Cyclone SA Masturbator. 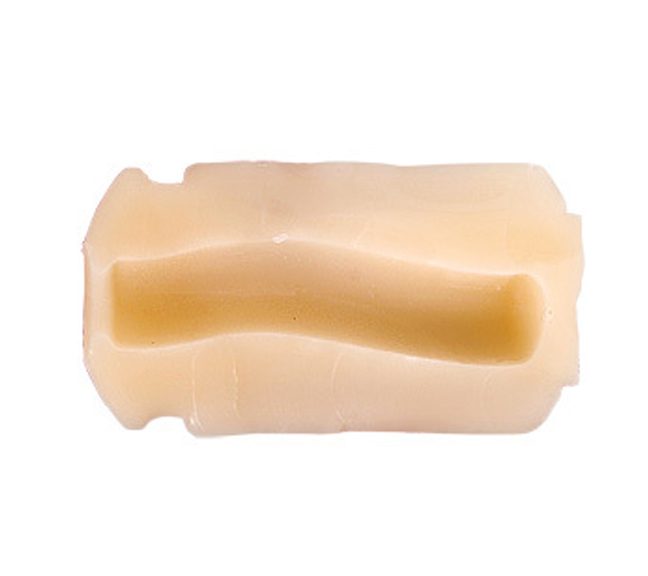 The Infinity Inner Sleeve is offers a smooth experience through its nub-free silky passage. If you like the slippery sensation of being rubbed till you climax, the Infinity will provide you with a realistic sensation once it's loaded in the Vorze A10 Cyclone SA.